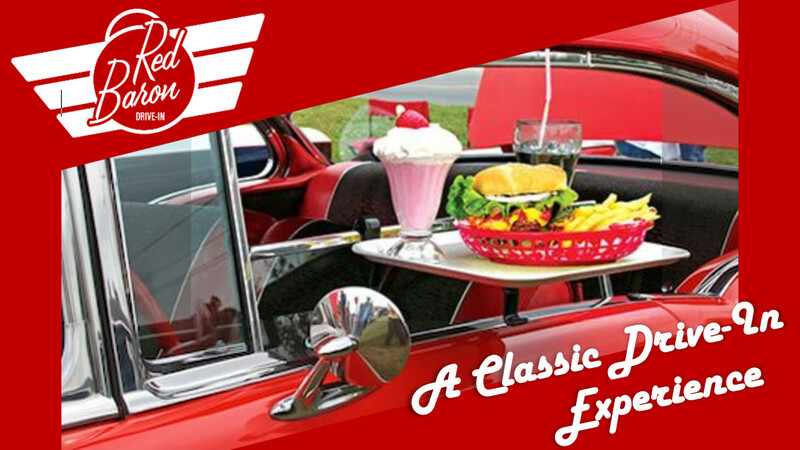 Step back in time, at the Red Baron Drive-In, an old-fashioned drive-up diner, serving the valley for over 50 years. They specialize in over 32 specialty shakes. A wide variety of great food, after all, "we're making it yumbelieveable." Good shakes and food in the summer.